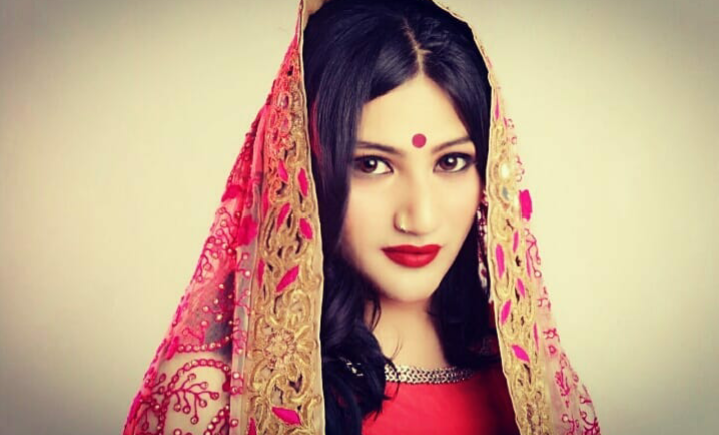 All posts tagged "Mahika Sharma"
Tv actress Mahika Sharma loud Tea tribes fest of Assam! 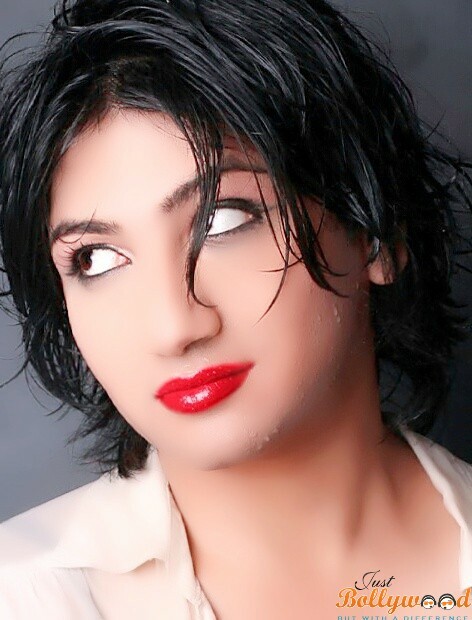 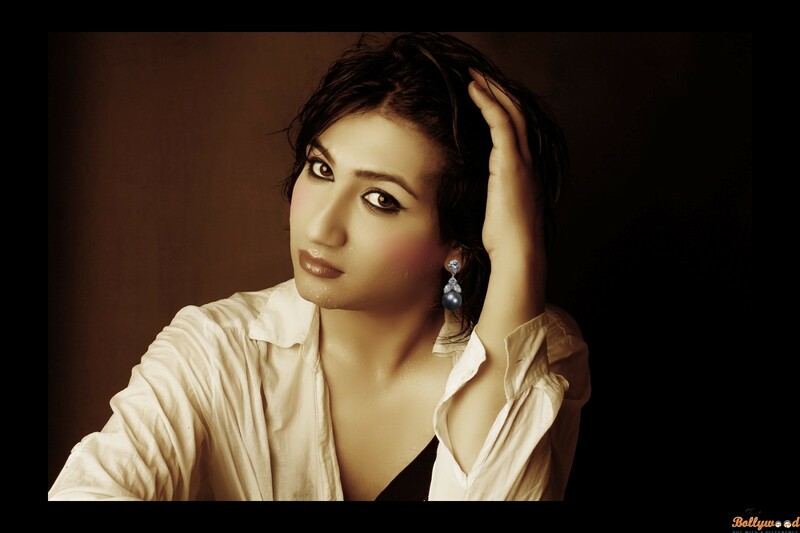 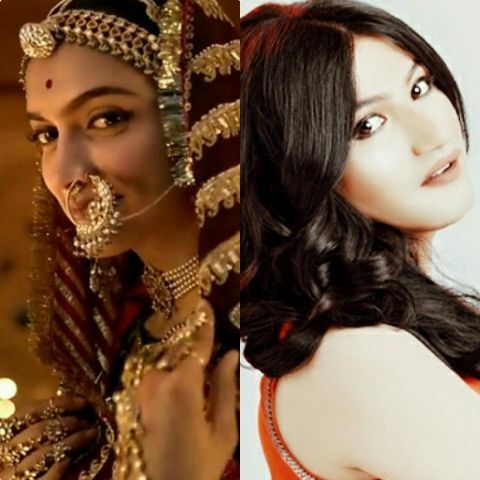 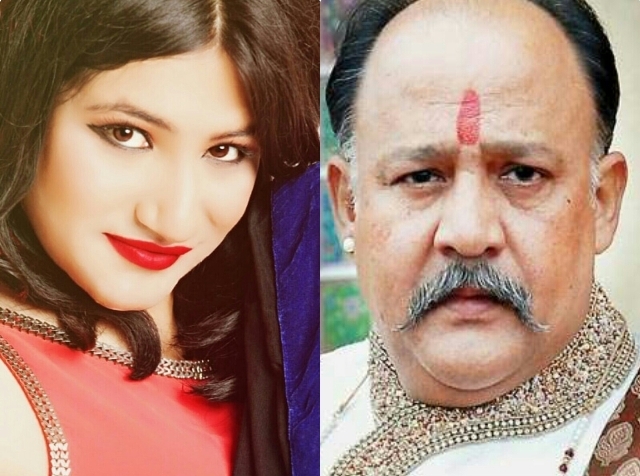 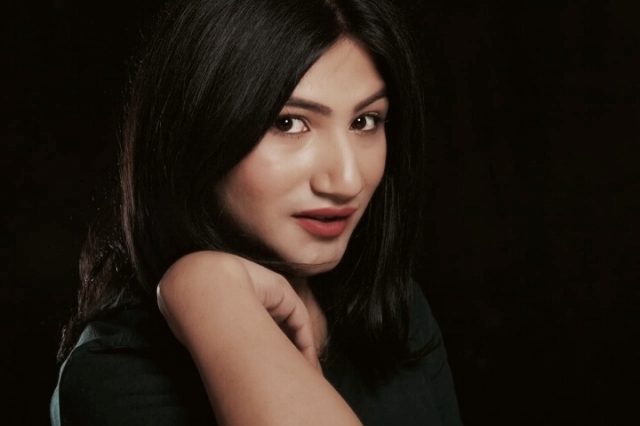 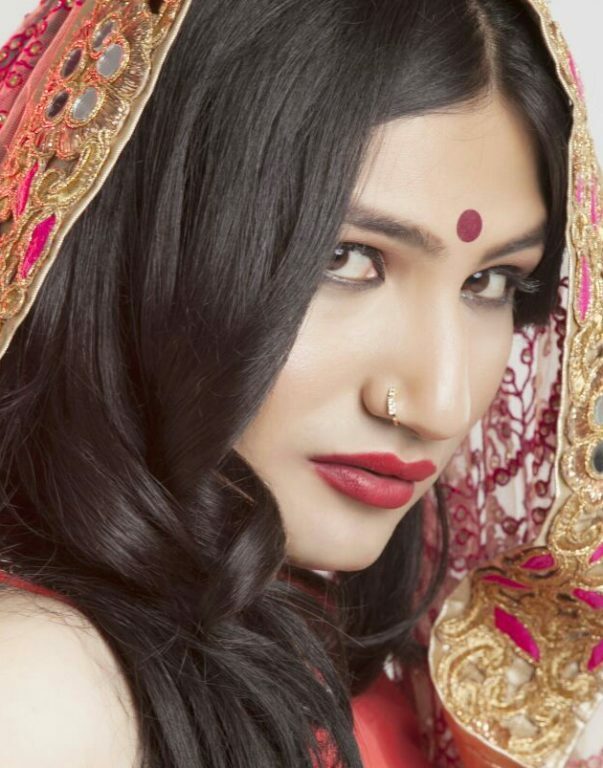 Mahika Sharma not to celebrate Ganpati for a cause. 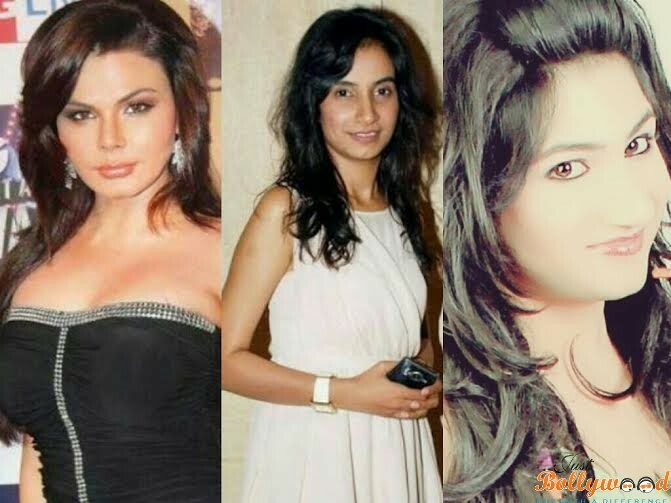 EARTH DAY: Actresses Joins the modern environmental movement! 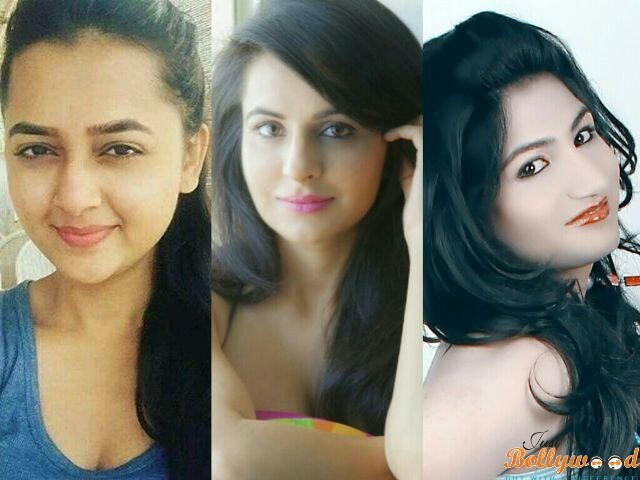 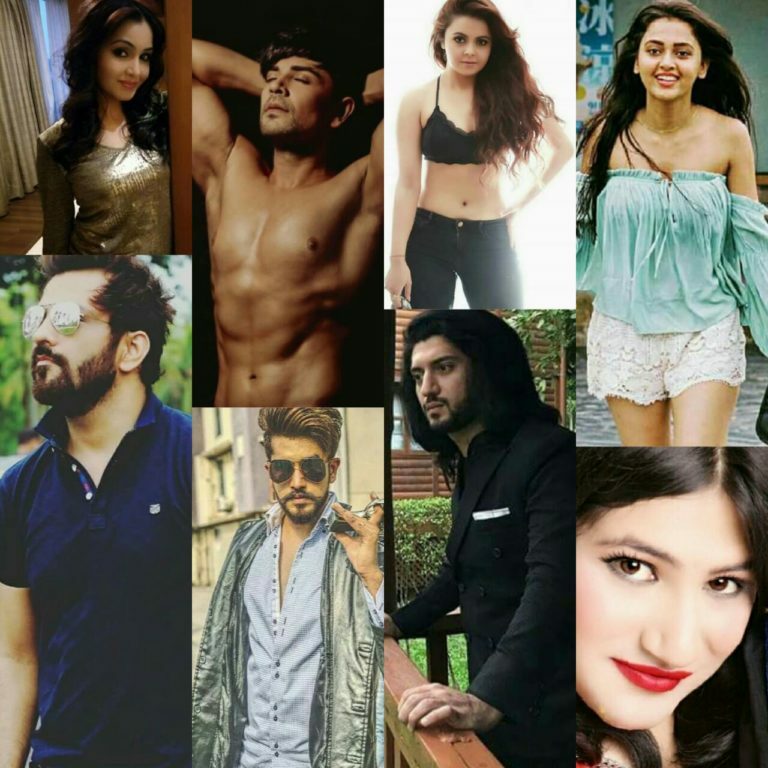 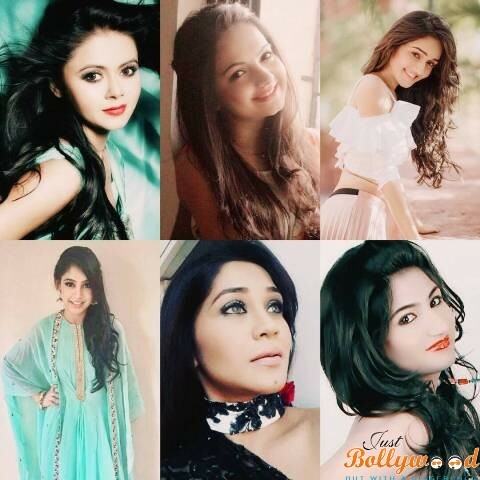 Devoleena, Yuvika, Mahika, Gia, Niti Shares summer beauty tips. 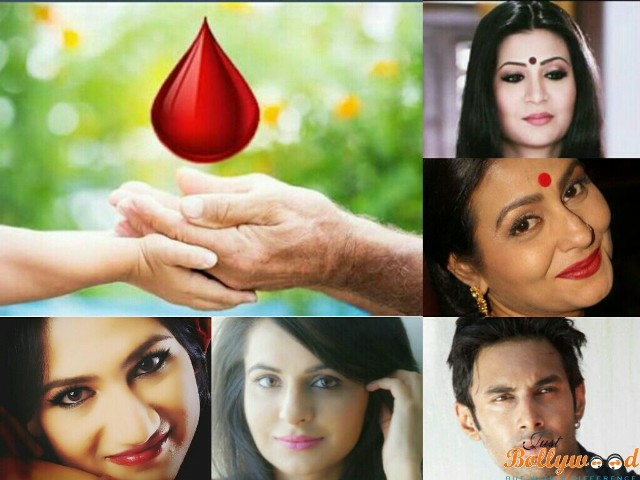 World Blood Donor Day 2016: Blood connects us all Telly Celeb stands for donating blood.